In G3 Backstories Episode 3, IFMGA/ACMG guide Lars Andrews gives us a glimpse of the risks and rewards of growing up into a life of full-time backcountry ski guiding in his own backyard, literally. Certified IFMGA Mountain Guide and all around ripper, Lars was born into a life of ski touring and mountaineering at his family owned Whitecap Alpine Adventures, McGillivray Pass Lodge, BC. 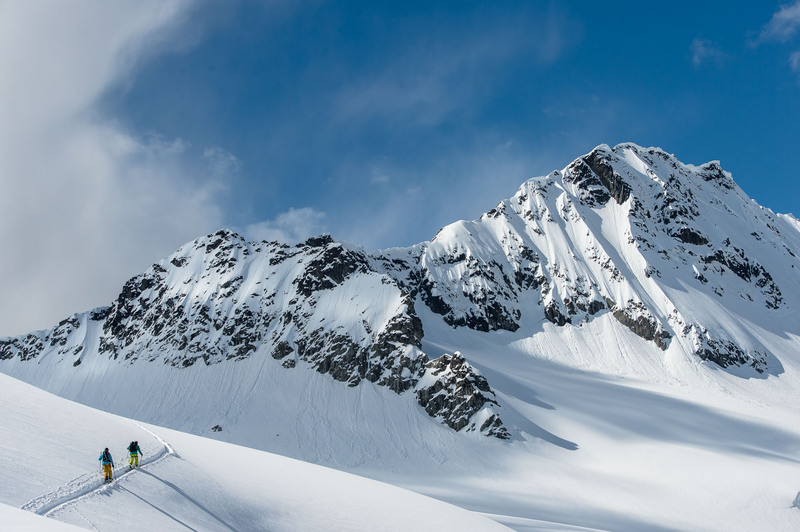 Passionate about the mountains and living an active life, Lars is immersed in backcountry skiing all winter long, from guided trips at his lodge to big mountain expeditions worldwide. Lars Andrews and James McSkimming. Reuben Krabbe photo.